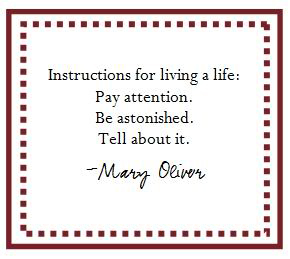 I’m a wife, mother, grandma, retired teacher, gardener, knitter, and passionate reader. I live near Portland, Oregon, USA. For the last few weeks, I’ve had my nose in some very interesting books, as my Dad used to say to me. And I’m enjoying every minute of my reading right now. Isn’t that a nice thing to be able to say! 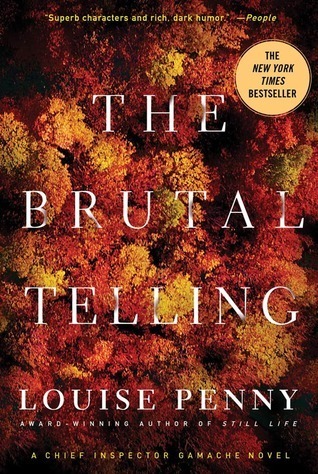 I finished Louise Penny’s The Brutal Telling, a story of another murder in Three Pines (the murder capital of the world?). I loved the references to the artist Emily Carr, and the trip to the Queen Charlotte Islands made by Chief Inspector Gamache as he worked to understand and solve this mysterious death. Then I read another book by Nevil Shute, Mysterious Aviator, which kept me captivated for a couple of days. This book was published in 1928 under the title of So Disdained. When Peter Moran, a former World War I pilot, picks up a man on the roadside while driving through a bitter rainy night, he is startled to discover that the bedraggled man is a wartime comrade of his who has just survived a crash landing. As he learns more about his old friend’s strange mission, Moran finds himself entangled in treasonous international plots, flying adventures, and tests of both his bravery and his loyalty. After the tragic fire at Notre Dame Cathedral, I decided to start listening to the audiobook version of Ken Follett’s, The Pillars of the Earth, the first book in his Kingsbridge Novels trilogy about the building of a medieval cathedral, and it has completely carried me away! And as if listening to 44 hours of The Pillars of the Earth wasn’t keeping me busy enough, I read a lovely review by Jane @Beyond Eden Rock about Greengates, by R.C. Sherriff. It sounded so interesting that I searched for a copy but couldn’t find it at Powell’s or at my local libraries. I finally found that it was available for my Kindle so I downloaded it, started reading, and have loved every minute of it! The plot is timeless and simple: a man retires from his job but finds that never were truer words said than ‘for better, for worse but not for lunch’. His boredom, his wife’s (suppressed and confused) dismay at the quiet orderliness of her life being destroyed, their growing tension with each other, is beautifully and kindly described. Then one day they do something they used to do more often – leave St John’s Wood and go out into the countryside for the day. And that walk changes their lives forever: they see a house for sale, decide to move there, and the nub of the book is a description of their leaving London, the move, and the new life they create for themselves. 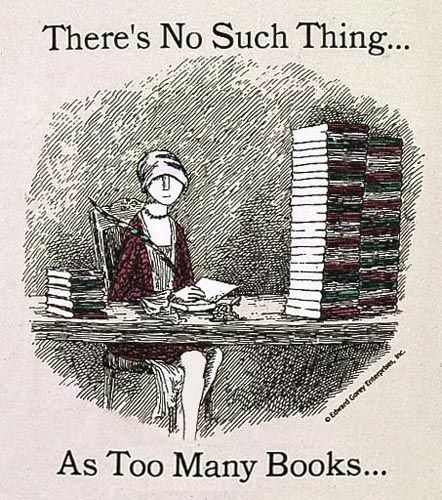 I have so many more interesting books to read next, but I also have a garden to plant, much weeding to do, meetings with my Moms Demand Action team, my fitness class schedule, and a 5k race to walk on Sunday morning. All of a sudden, life is very busy! Early April view of the butterfly garden. I’m the gray-haired lady on the end! That’s me in the purple hat. This entry was posted in Book notes, Life, Reading Journeys on April 23, 2019 by Robin. My reading time in March was more limited than during the winter months. The nicest reason for that was the arrival of spring blooms and occasional warm-enough days to spend outside cleaning out garden areas, and preparing one area of former garden for the big construction project my husband is undertaking — building a half-garden and half-bicycle shed. That required some transplanting, which we did in the rain. I also increased my walking time in March, preparing for and then participating in the Shamrock Run in downtown Portland. I was very proud of myself after being relatively sedentary during the cold and icy months. It felt so good to be outside (however soggy) and back in training! Anyway, I did enjoy my March reading, I just wasn’t as focused on reading projects, which is really OK, I tell myself. And right now, I am happy to have some gardening time (between rainstorms) and as far as my reading goes, I am particularly enjoying reading mysteries again! Eugenia Lincoln was very fond of lists. They helped her think. Lists calmed her. They made the world seem orderly and reasonable and manageable, even though the world was none of those things. 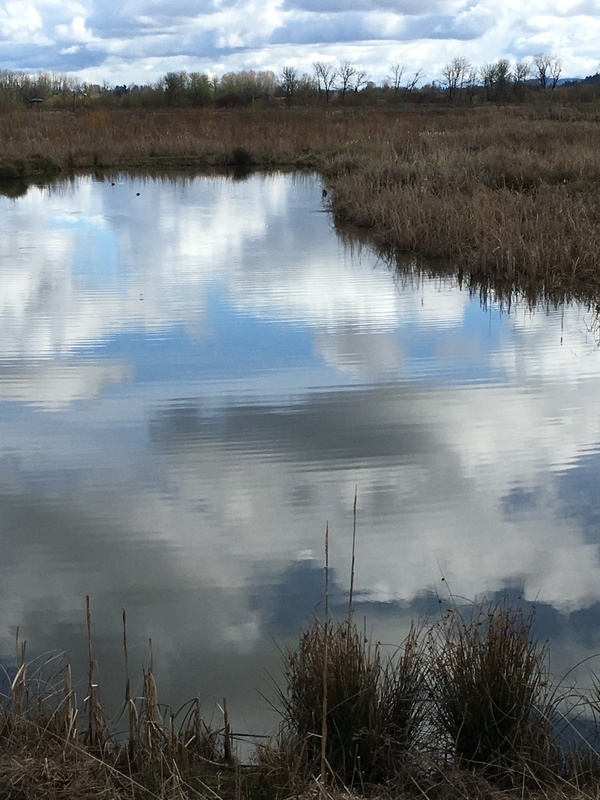 This entry was posted in Life, Reflections on April 7, 2019 by Robin. I looked at the calendar this morning and realized April is coming quickly! 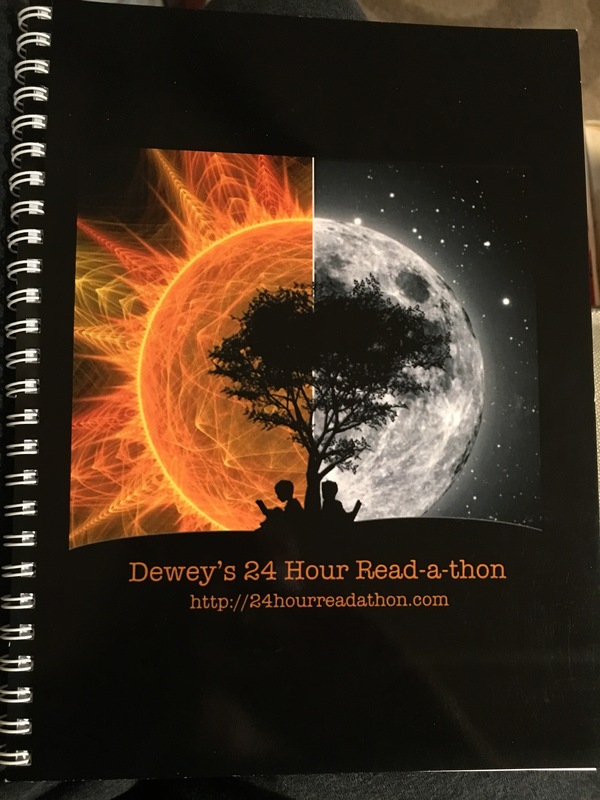 And early in April, April 6th to be exact, is Dewey’s 24-Hour Readathon! Time to start planning! Last year, I bought myself this little notebook just for the Readathons. This will be the third set of lists put together for this fun activity. I start with lists of ideas and wish lists, then I move on to actual plans for the day. It’s fun to look back at my lists from the last two readathons and see what I was thinking and doing at those times…and what I actually accomplished, too. I’m so looking forward to April 6th! 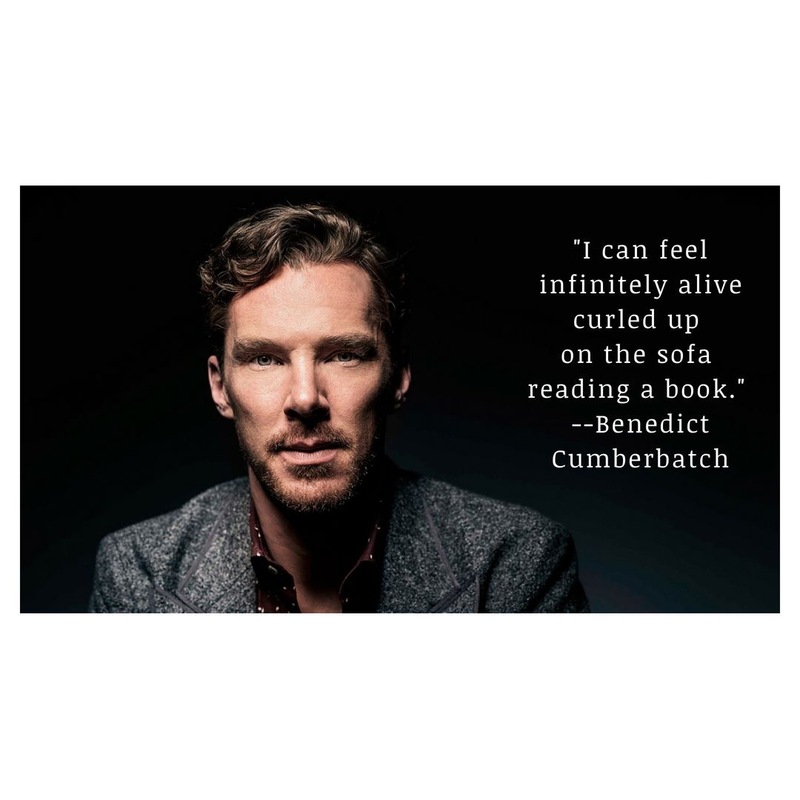 This entry was posted in Read-a-thon on March 22, 2019 by Robin. I love this quote from Rosalind Russell, who starred in the 1971 movie version of the book, The Unexpected Mrs. Pollifax, by Dorothy Gilman. 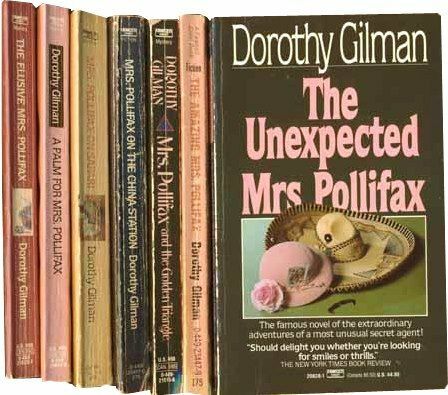 The Mrs. Pollifax series is certainly one that exercises that laughter muscle! I’ve listened to the first two books in the series on audiobook, narrated by the wonderful Barbara Rosenblat, and they were delightfully fun. This is a series I read and enjoyed many years ago, but now that I found the audiobooks on Audible, I’m starting over! This is a time that we particularly need to exercise that laughter muscle! She takes on a “job” in Mexico City. The assignment doesn’t sound dangerous at first, but then, as often happens, something goes wrong. Now our dear Mrs. Pollifax finds herself embroiled in quite a hot Cold War—and her country’s enemies find themselves entangled with one unbelievably feisty lady. So, stories about a “little old widow lady” who becomes a spy is a fun premise for a mystery series. Mrs. Pollifax gets herself involved in many different predicaments, but always manages to succeed with her mission with help from the friends she makes along the way. The friendships are wonderful, and her attitude about life is refreshing. It’s also refreshing to read a series that entertains in such a positive way. 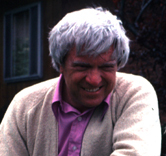 This entry was posted in Book notes, Mysteries on March 21, 2019 by Robin. Last night, my husband and I watched the old Japanese film, Ugetsu, a film based on two stories from the book, Tales of Moonlight and Rain, by Ueda Akinari, which I read many years ago. 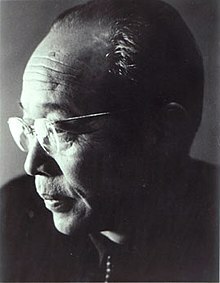 The film was directed by the great filmmaker, Kenji Mizoguchi, and released in 1953. It is a classic of Japanese film and a beautifully filmed, ethereal and haunting story. Two brothers, one consumed by greed, the other by envy. In a time when the land is savaged by marauding armies, they risk their families and their lives to pursue their obsessions. 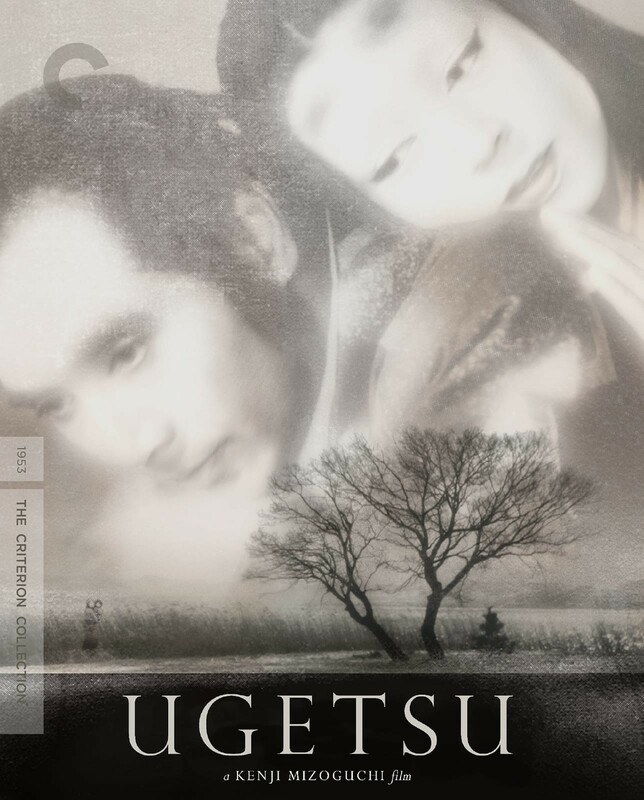 Kenji Mizoguchi’s “Ugetsu” (1953) tells their stories in one of the greatest of all films — one which, along with Kurosawa’s “Rashomon,” helped introduce Japanese cinema to Western audiences. The heroes are rough-hewn and consumed by ambition, but the film style is elegant and mysterious, and somehow we know before we are told that this is a ghost story. We were captivated by the story and enveloped by the visual beauty of this film. It is a film experience I highly recommend. It is available for purchase or rental from Amazon Prime, but we streamed it free-of-charge from Kanopy, the movies available for streaming through our local library system. I watched this film as part of the Japanese Literature 12 Challenge hosted by Meredith at Dolce Bellezza. This entry was posted in Books to Movies, Challenges, Japanese Literature on March 15, 2019 by Robin. During this Women’s History Month, I want to share some memories of my mother and parts of an email she sent me a few years ago in response to a book about Abigail Adams that I had given her as a gift. She was thinking about what it means to be a feminist, and of course, delighted in reading and learning more about the important women in our history. 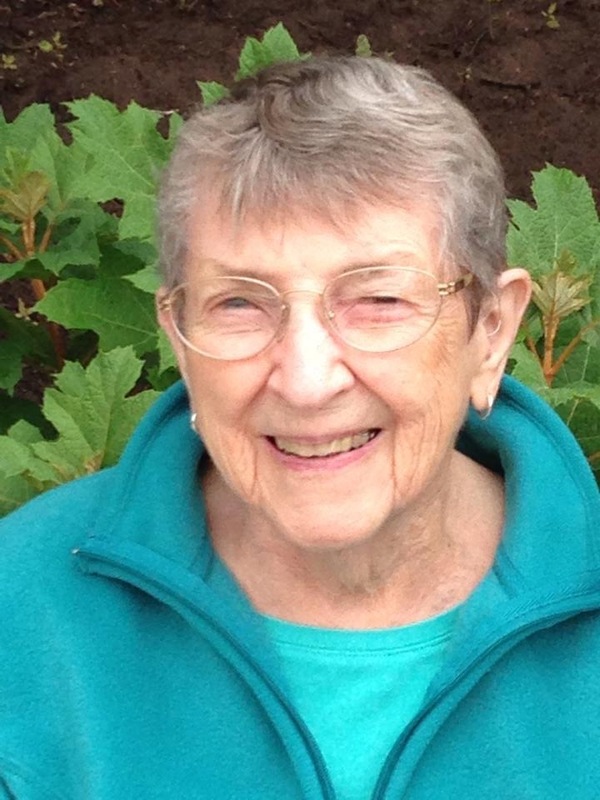 My mother passed away just three weeks shy of her 99th birthday last July. Even at that advanced age, she was still very much “with it” right until the end. I loved that she was able to text me using her iPhone, and that we talk every day on the phone, most often about books. 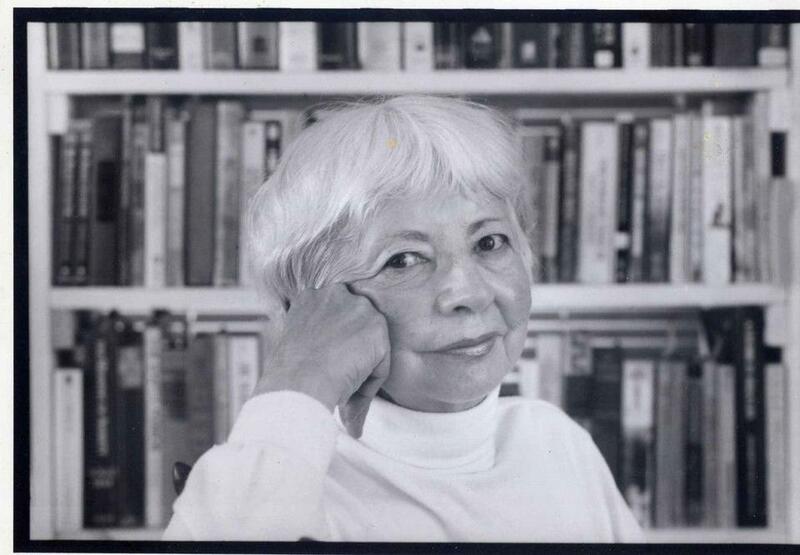 She was an avid reader of fiction and non-fiction, with a life-long love of history. She was very politically informed, reading daily articles from The New York Times, the Washington Post, and her local newspaper (both paper copy and online!). If you have followed my blog for awhile then you already know that she was my reading mentor/buddy, but she was also my feminist guide! She lead by example in our family, and with all who knew her. She was very much involved in women’s issues, and would be so happy with the new level of women’s involvement in the new Congress in Washington, D.C. “Remember the Ladies” and “It’s Up to the Women” are quotes from two of her favorite historical figures, Abigail Adams and Eleanor Roosevelt, and she often talked with great respect about both women. In the letter she sent me, she included a link to a History Channel page that quoted from a letter that Abigail Adams sent to her husband John Adams. 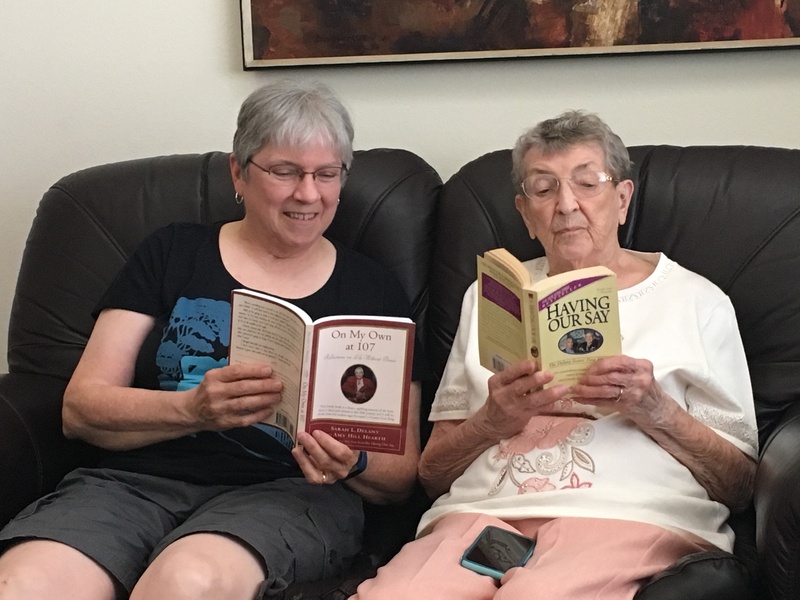 Mom then shared with me some of her thoughts on the changing roles of women in our culture today, ruminating about her own experience with the women’s movement of the 1960s and 1970s. …It did made me think and try to identify where I fit in at that time. 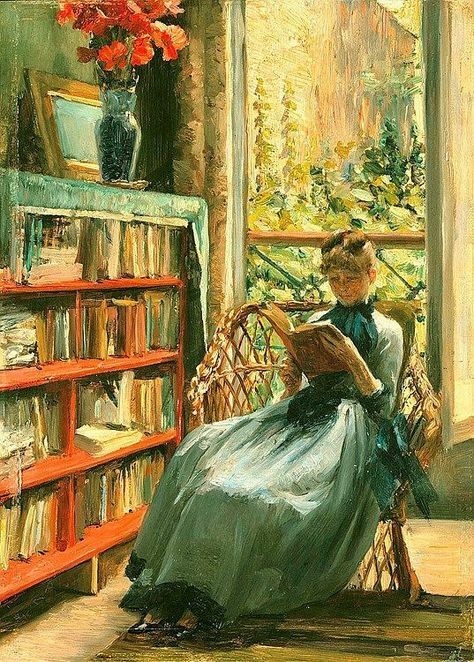 I began my own search of books I’d read that emphasized changing roles in women’s lives. 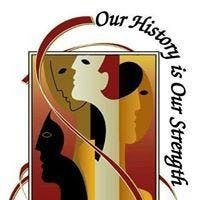 I began first to recall women in history. Much that influenced me seemed far removed from the active, dramatic time of the bra-burning, when it was no thank you to men opening doors, or in any way making us feel weaker and dependent on them. Reading Natalie S. Bober’s book Abigail Adams, I was charmed and loved Abigail. She was a quiet, dignified lady, and was a feminist ahead of her time. “Remember the Ladies,” she said to her husband John, then serving as delegate to the Continental Congress, who played a leading role in persuading Congress to adopt the United State Declaration of Independence. He laughed at her and said he’d be laughed out of the congress if he suggested such a thing. I realize I was incredibly fortunate to have a mother who shared these thoughts and ideas with me, a mother who was a strong positive role model who encouraged me (and my brothers) to be strong and understanding, have integrity and courage to speak out, and to make a commitment to improve the lives of all women. I miss her very much, but her ideas live on and her gentle guidance continues to influence me and our family. This entry was posted in Important ideas, Mom, Non-fiction, Resistance reading on March 14, 2019 by Robin. This entry was posted in On reading, Wise Words on March 13, 2019 by Robin. 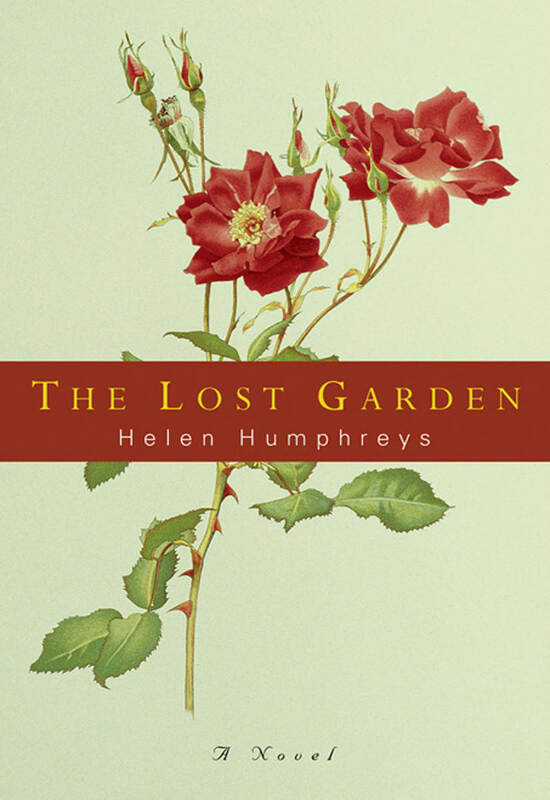 The Lost Garden, by Helen Humphreys, has been sitting on my book shelf for years. I love the cover, have looked at it many times just sitting there waiting for me, but it certainly took me a long time to get to the book. I don’t know why because I’ve liked every book I’ve read by this author! And this one did not disappoint me. It is a wartime story, a story of sadness, loss, renewal, and the healing power of gardening. It was beautifully written, very poetic, as is every book Helen Humphreys writes. This word-perfect, heartbreaking novel is set in early 1941 in Britain when the war seems endless and, perhaps, hopeless. London is on fire from the Blitz, and a young woman gardener named Gwen Davis flees from the burning city for the Devon countryside. She has volunteered for the Land Army, and is to be in charge of a group of young girls who will be trained to plant food crops on an old country estate where the gardens have fallen into ruin. Also on the estate, waiting to be posted, is a regiment of Canadian soldiers. For three months, the young women and men will form attachments, living in a temporary rural escape. No one will be more changed by the stay than Gwen. She will inspire the girls to restore the estate gardens, fall in love with a soldier, find her first deep friendship, and bring a lost garden, created for a great love, back to life. While doing so, she will finally come to know herself and a life worth living. Shortly after arriving on the estate, Gwen found a secret, long-neglected garden. It became her refuge, a place of solitude, a place where she could process the losses in her life and her hopes and dreams. As she slowly began to restore the garden to its original state, it became clear that it was a garden of love, designed for someone deeply loved. What I’ve always found interesting in gardens is looking at what people choose to plant there. What they put in. What they leave out. One small choice and then another, and soon there is a mood, an atmosphere, a series of limitations, a world. I would not have chosen the same plants as the anonymous gardener if I were planting a garden of love, but there are some flowers we have in common. Peonies for loss. I too would choose the breaking wave of peonies for loss. Although this is primarily a story about the healing power of gardens and coming to terms with loss, it is also filled with ruminations on writing, which I found fascinating. When a writer writes, it’s as if she holds the sides of her chest apart, exposes her beating heart. And even though everything wants to heal, to close over and protect the heart, the writer must keep it bare, exposed. And in doing this, all of life is kept back, all the petty demands of the day-to-day. The heart is a river. The act of writing is the moving water that holds the banks apart, keeps the muscle of words flexing so that the reader can be carried along by this movement. To be given space and the chance to leave one’s earthly world. Is there any greater freedom than this? This is a very interesting multilayered book which contains so much emotion and growth. I will certainly read it again. I’m so glad I finally read this book for my 2019 TBR List challenge. This entry was posted in Gardens, On my bookshelves, TBR pile on March 12, 2019 by Robin. 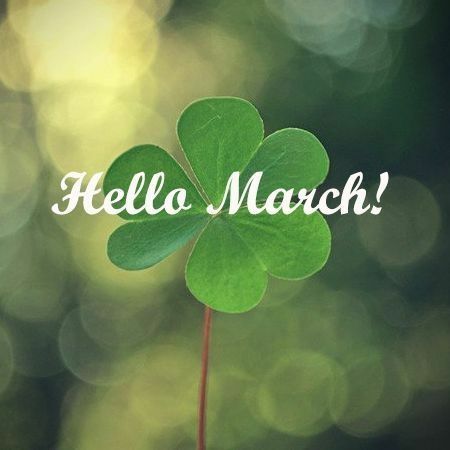 A late welcome to the month of March! I’ve been awfully busy this week with other things, (grandson with the flu; daughter moving into her new home up north; doctor and dentist check-ups; exercise class three mornings a week; a return to morning power walks in preparation for a 5k race on the 17th). It’s made it a little difficult to get back to my blog as scheduled. It keeps calling to me, though, no matter how busy I get! And I have continued with my reading. Thank goodness I can listen while driving so I can continue enjoying my books despite the many errands. A Mind of Her Own, by Paula McLain. 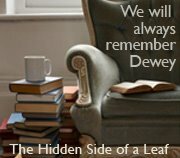 An Audible novella about Marie Curie. Very interesting! The Cloud Searchers (Amulet, #3), by Kazu Kibuishi. A graphic novel series I am really enjoying. Shadow Over the Fens, by Joy Ellis. The second in the DI Nikki Galena series. I am completely addicted to this series already. Where the Crawdads Sing, by Delia Owens. A birthday gift from my brother and sister-in-law. Really well-written and quite a story! Trail of Lightning, by Rebecca Roanhorse. The first book in a new post-apocalyptic fantasy series that caught my attention. The Gardenangelists, with Carol Michel and Dee Nash. A wonderfully fun and informative gardening podcast. 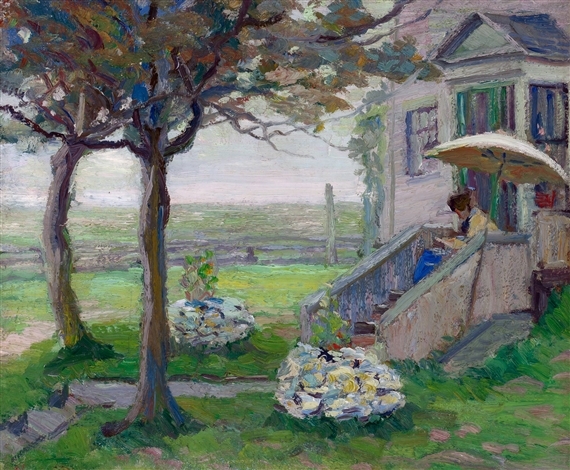 The Beginner’s Garden, with Jill McSheehy. Another very informative gardening podcast. The Rachel Maddow Show, from MSNBC. Hopefully, Life will soon settle down a bit and I can get back to my usual routines. 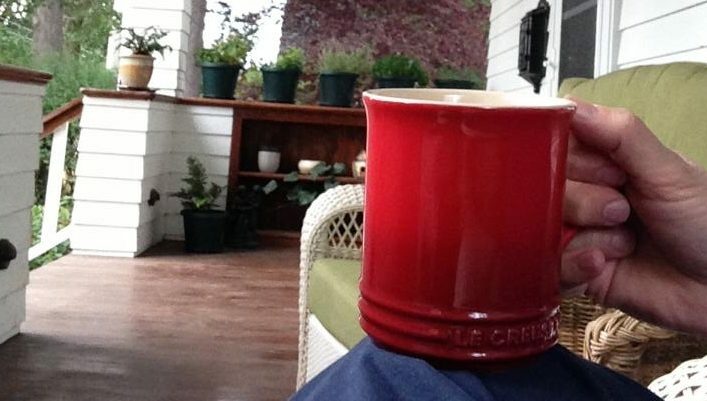 Maybe the temperatures will even warm up, although I know it will be awhile before I can get back to reading on the porch! This entry was posted in Book notes, Life on March 7, 2019 by Robin.